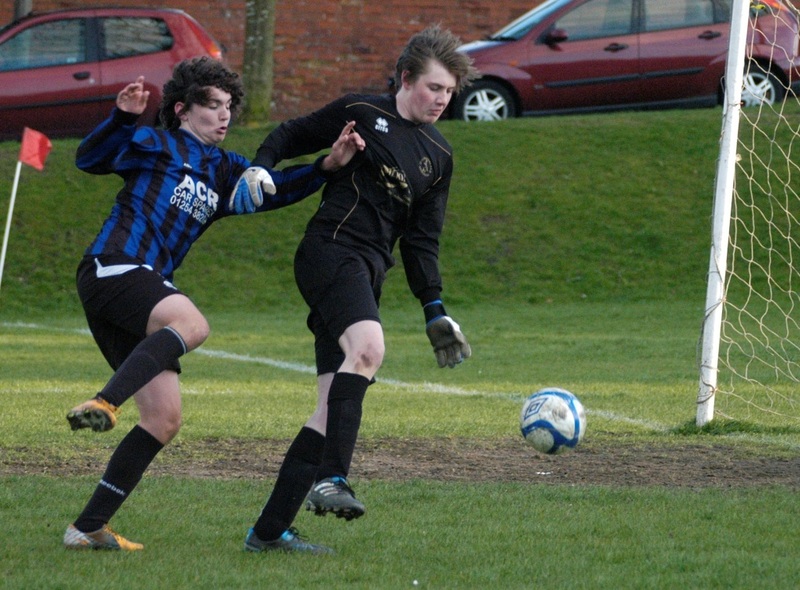 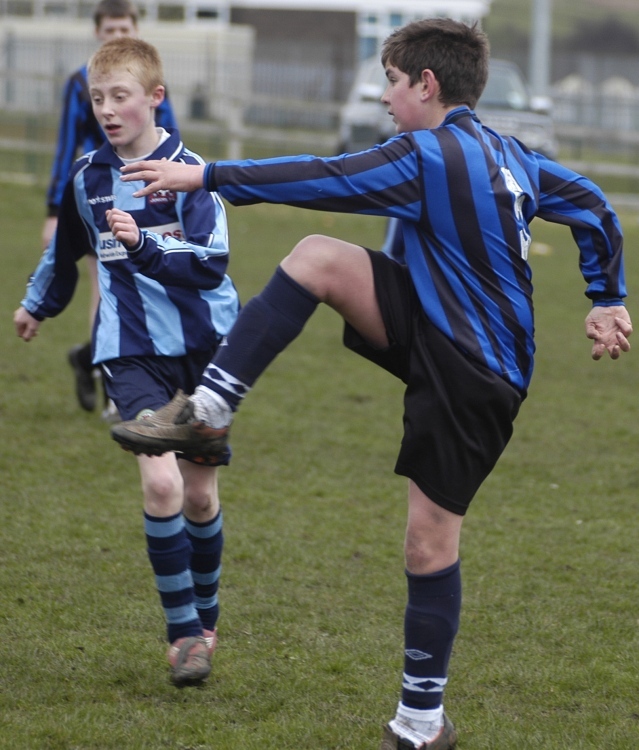 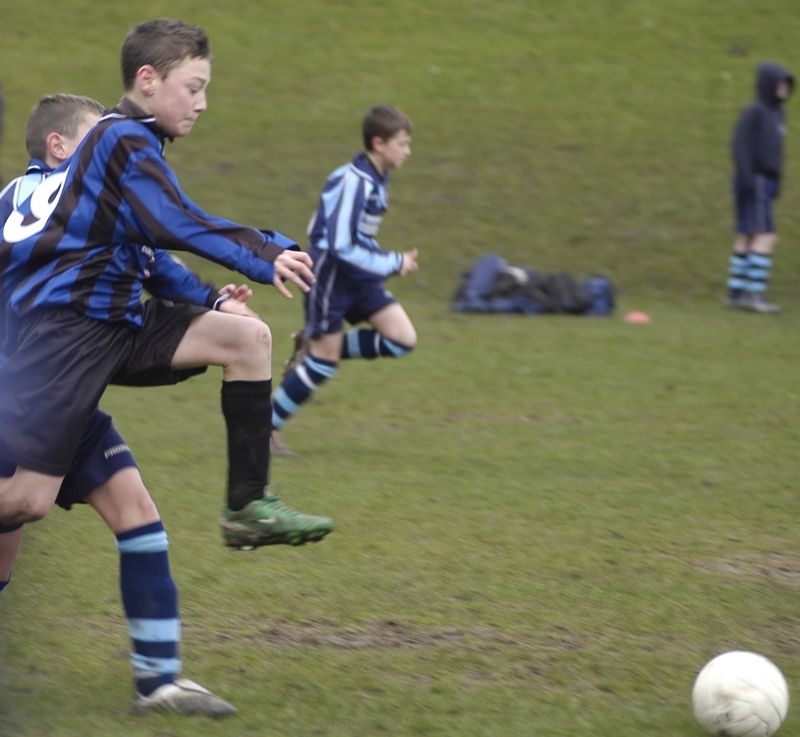 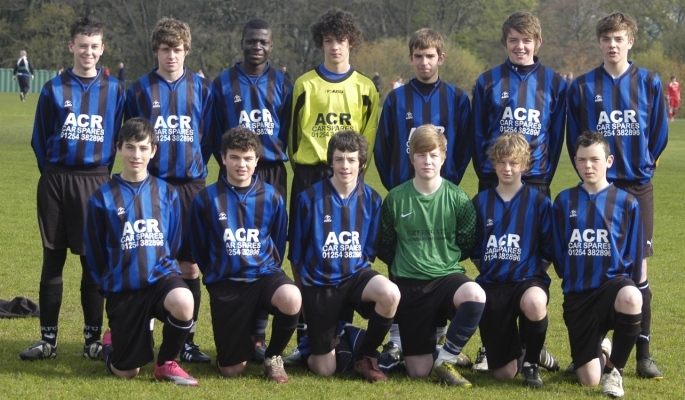 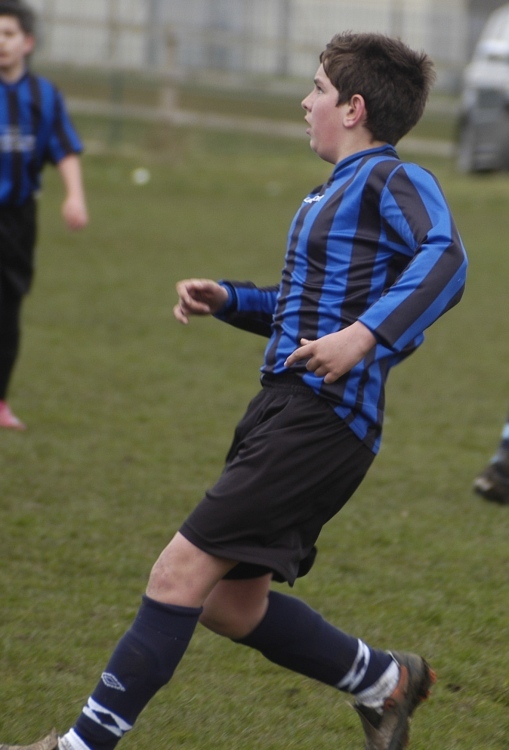 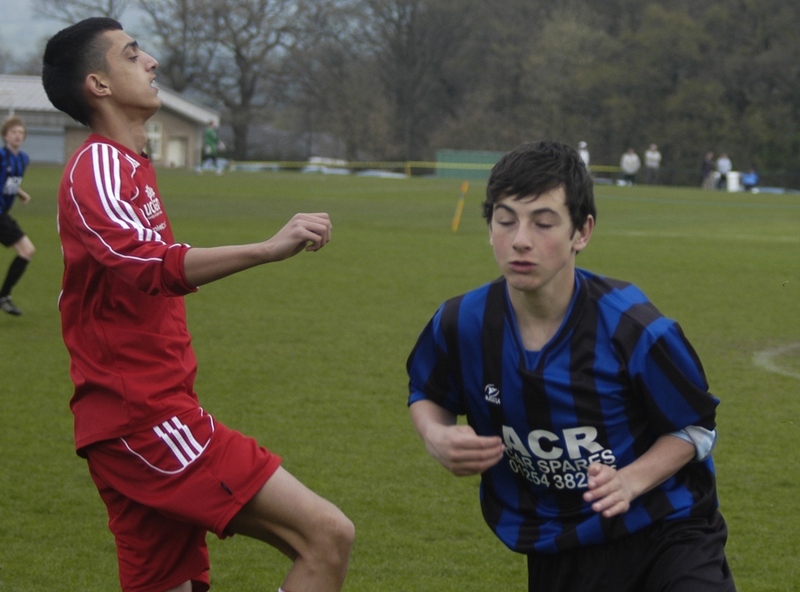 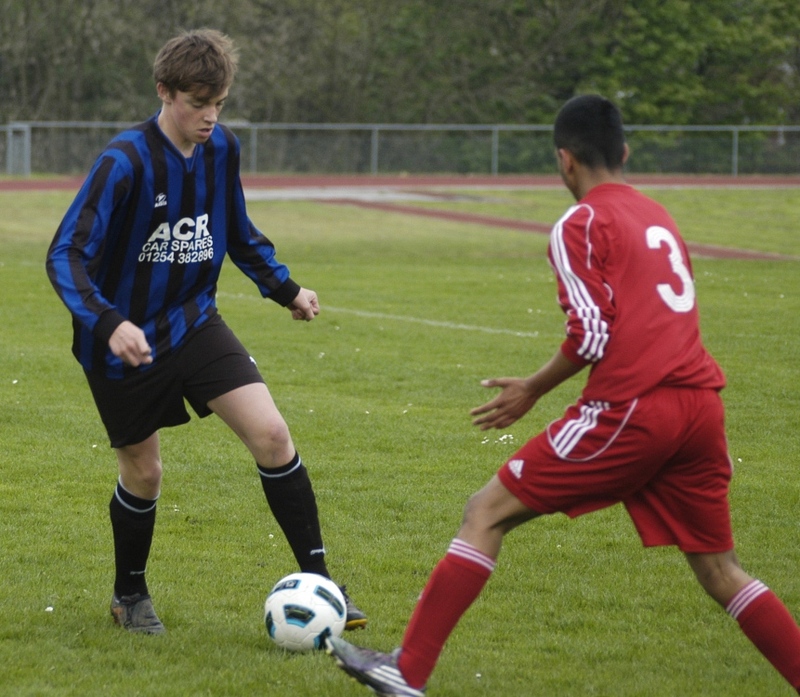 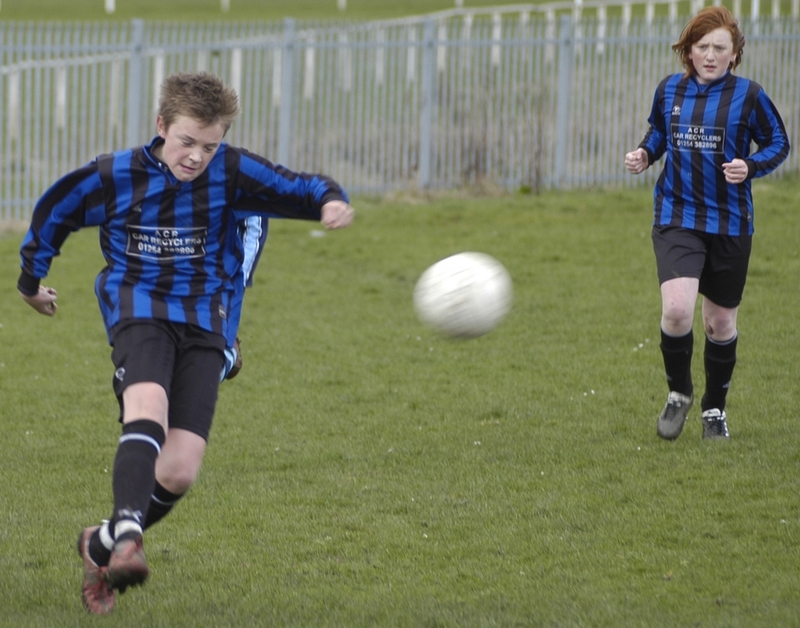 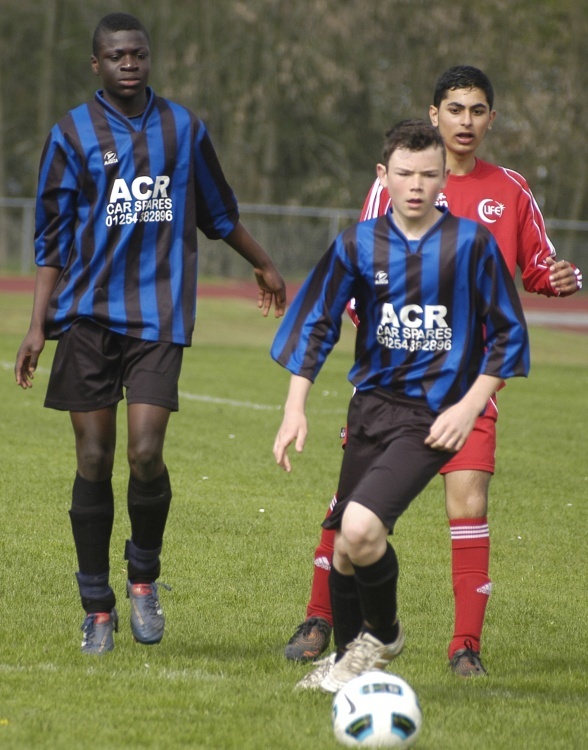 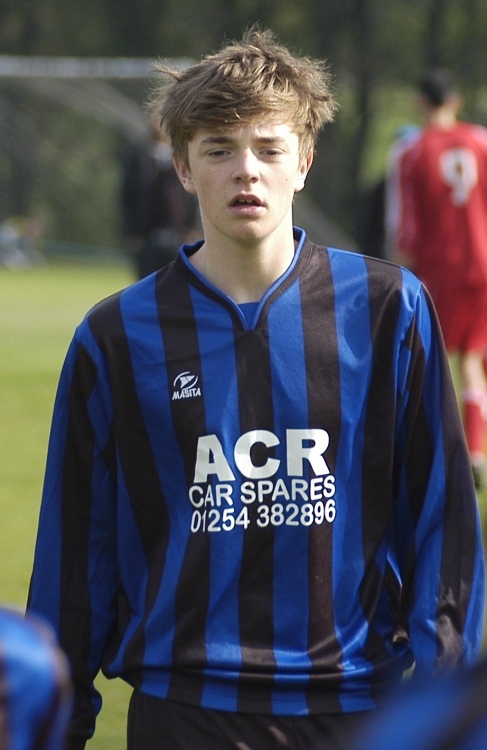 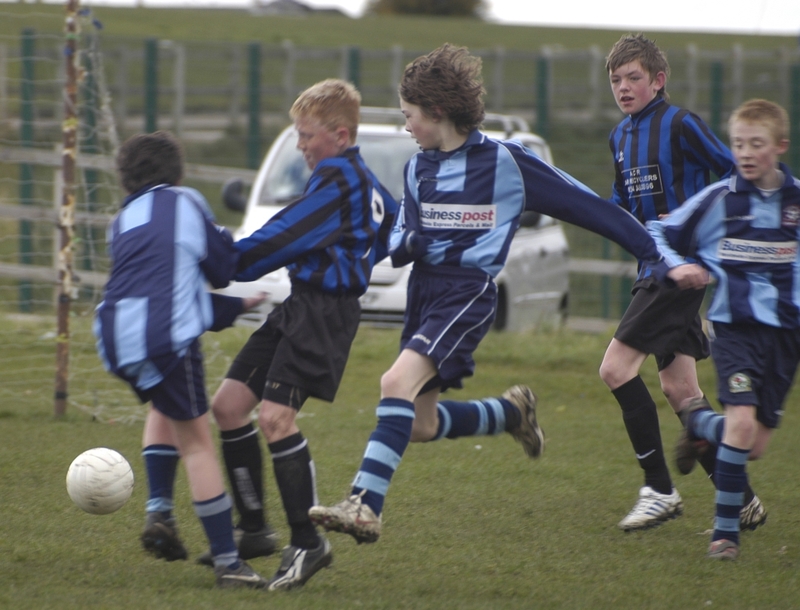 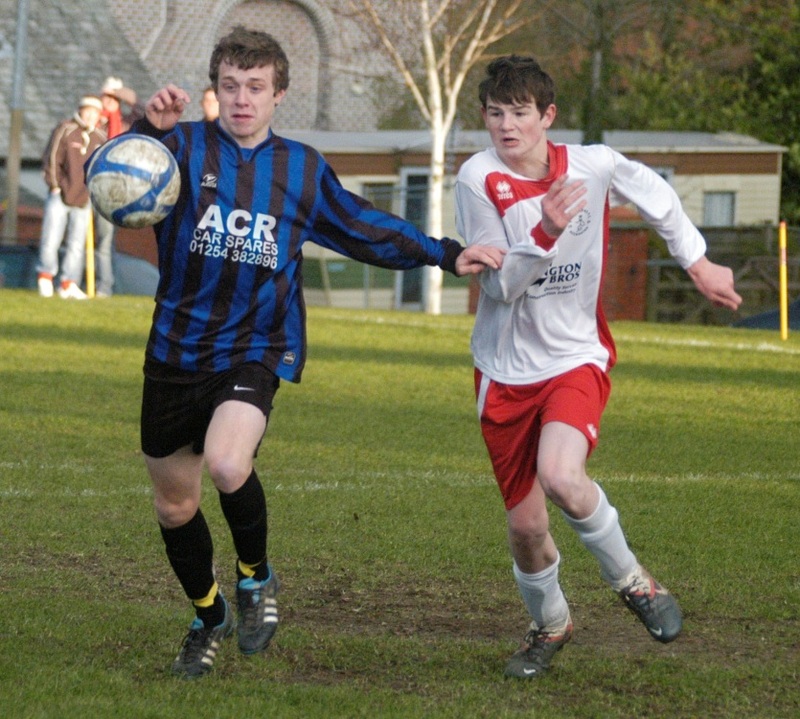 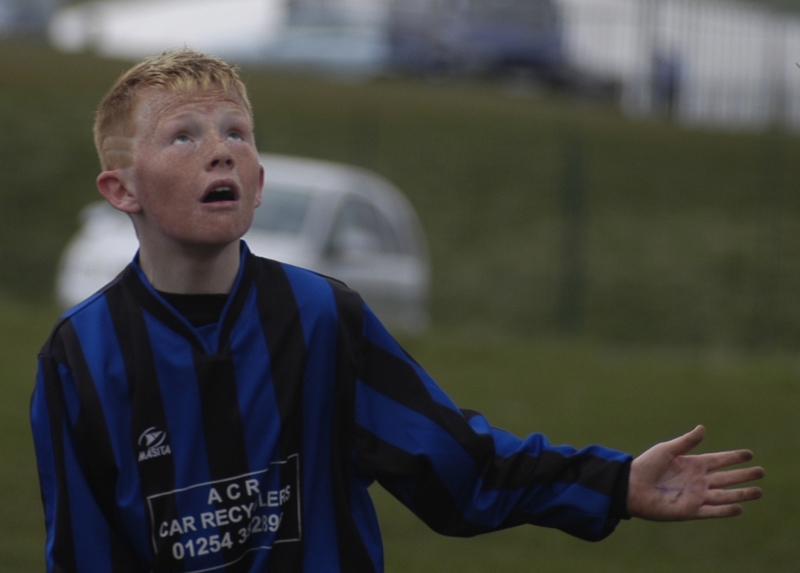 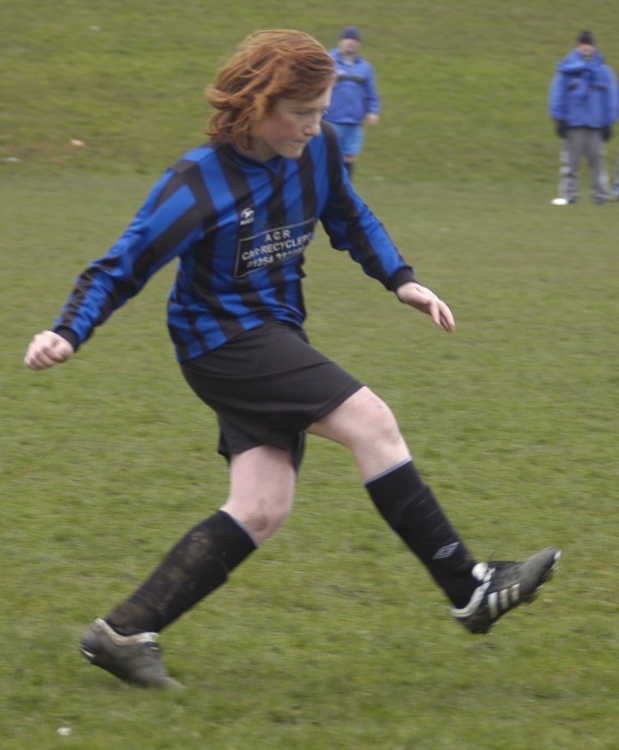 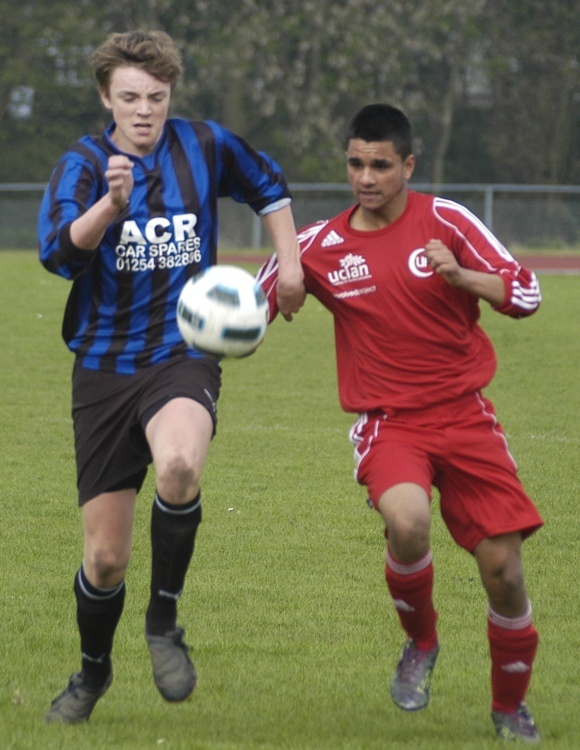 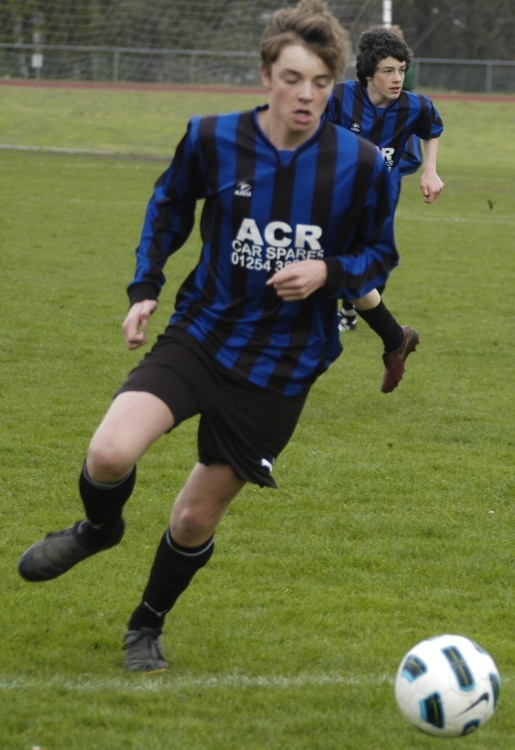 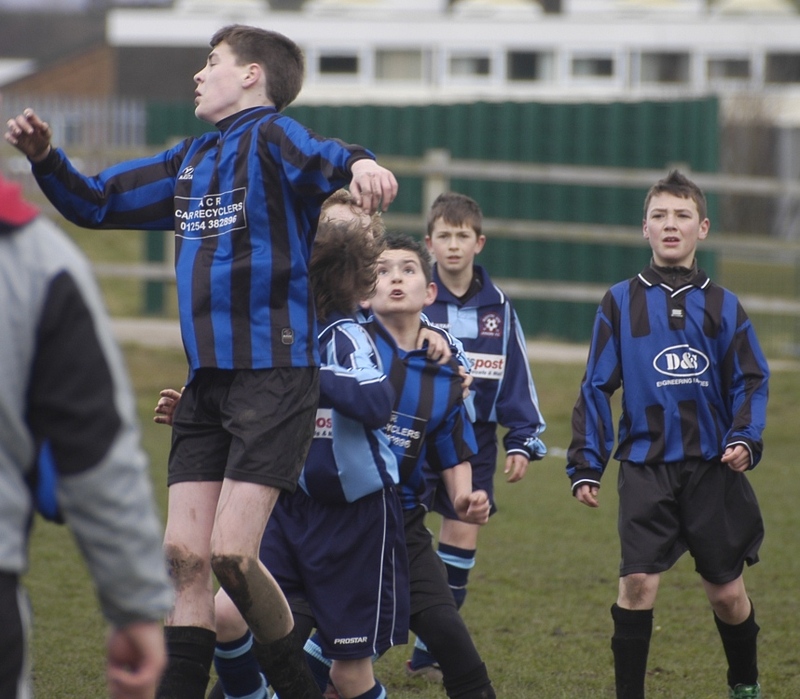 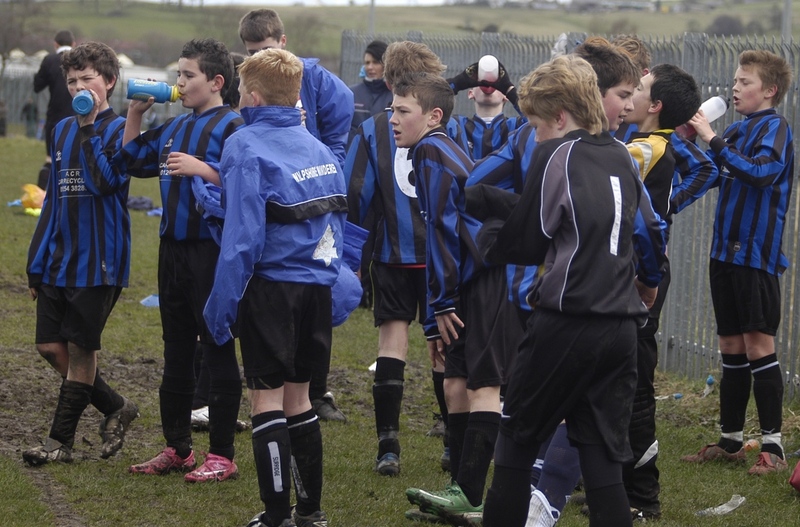 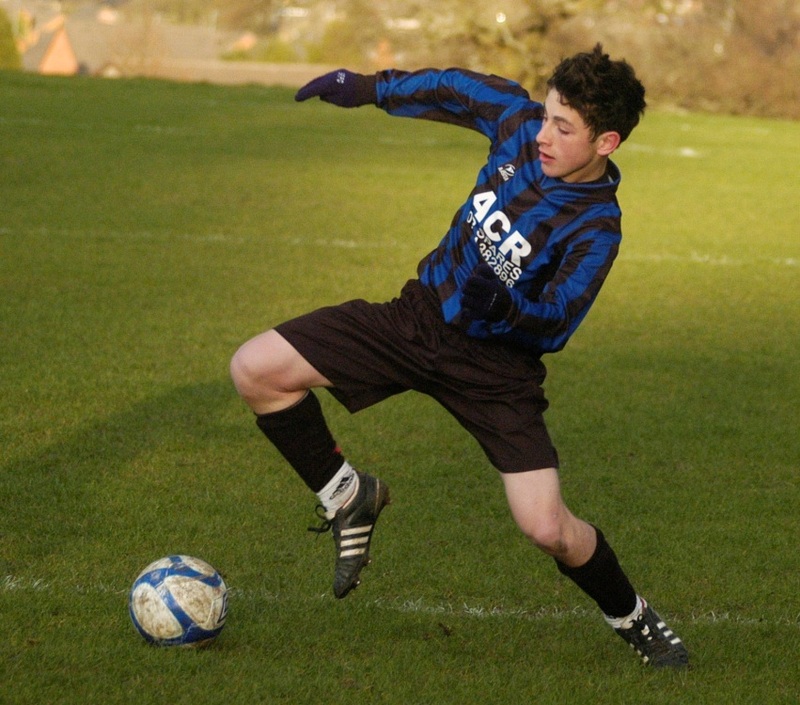 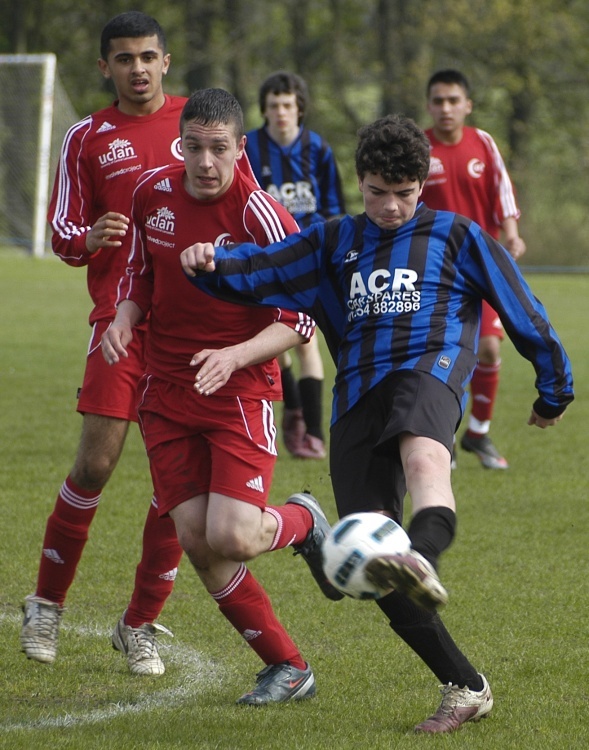 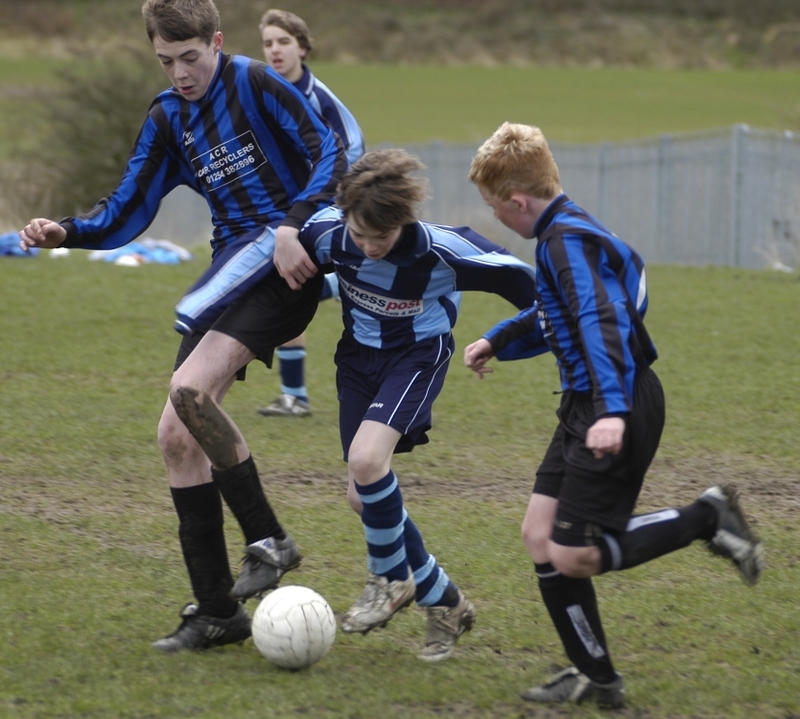 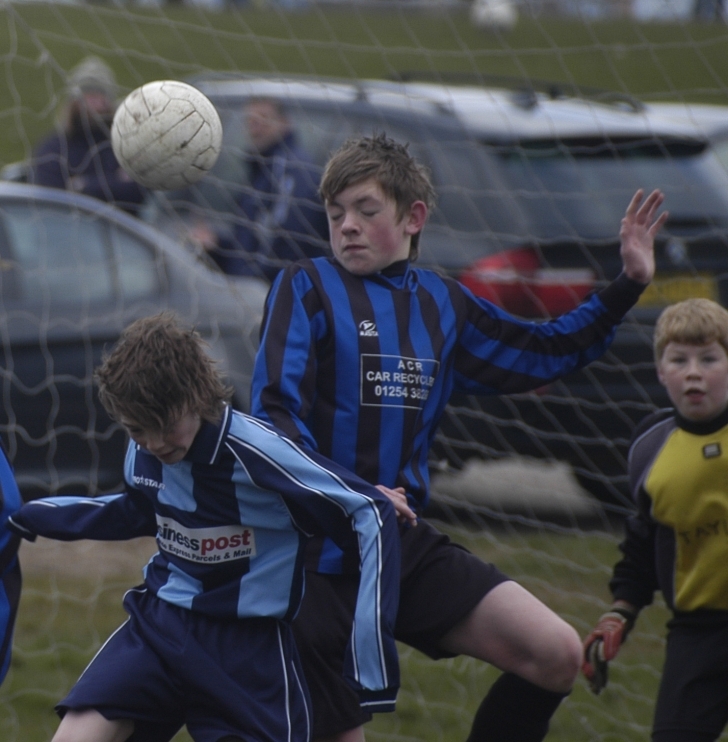 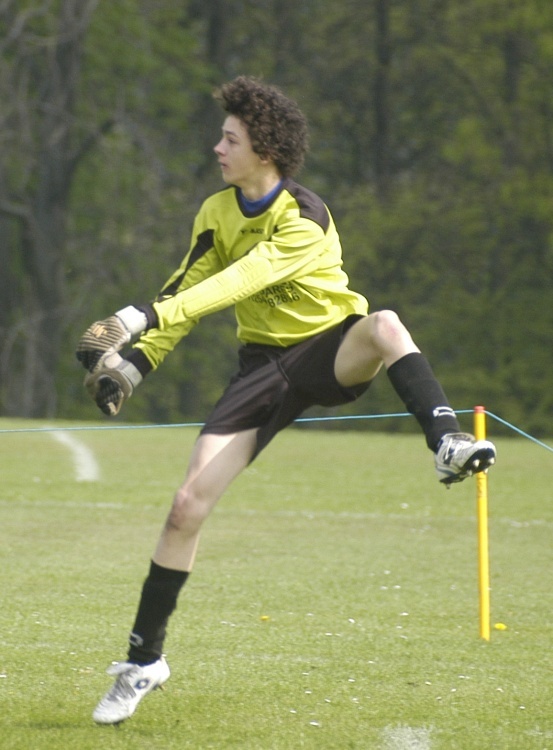 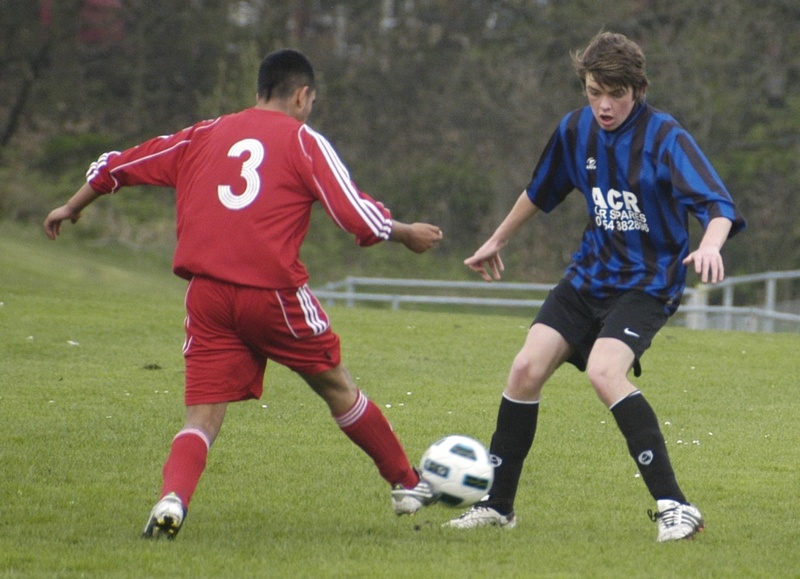 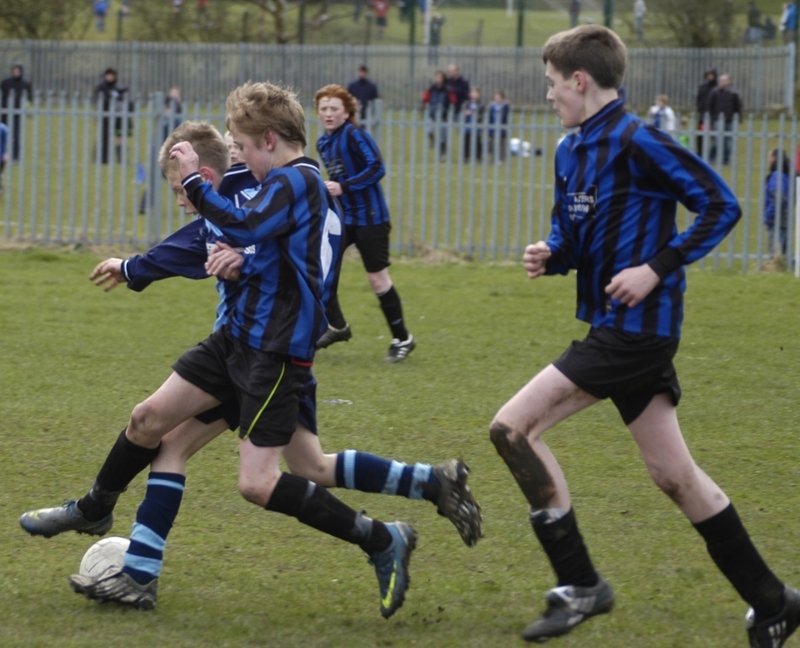 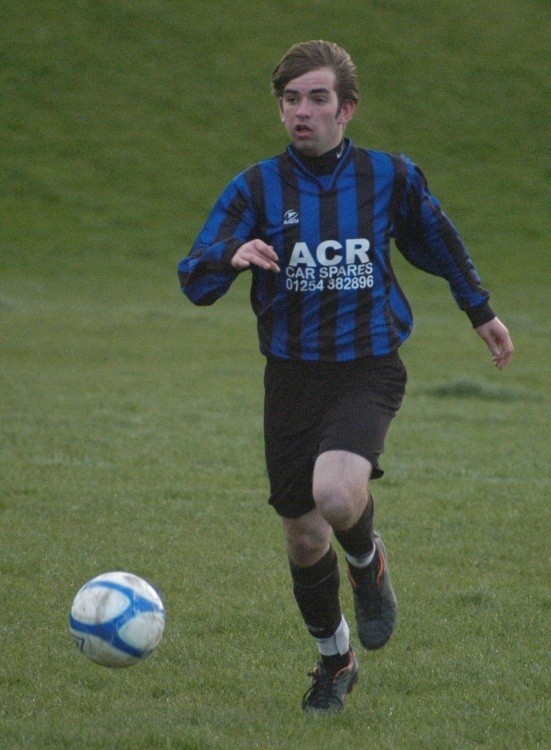 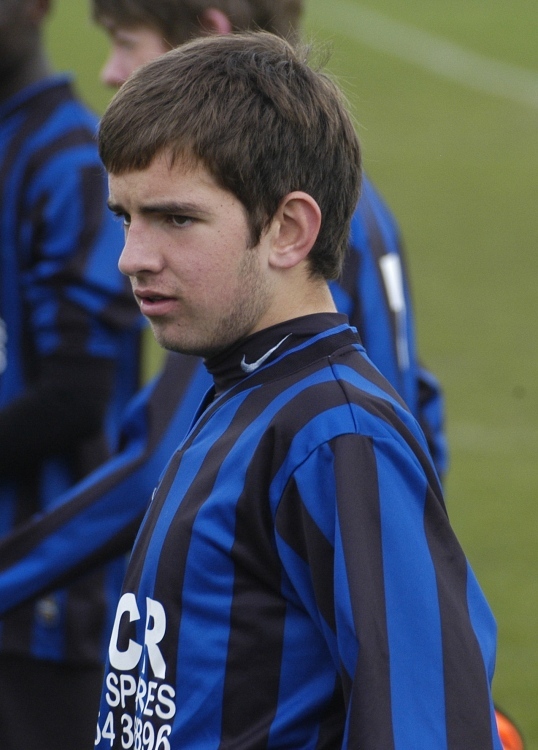 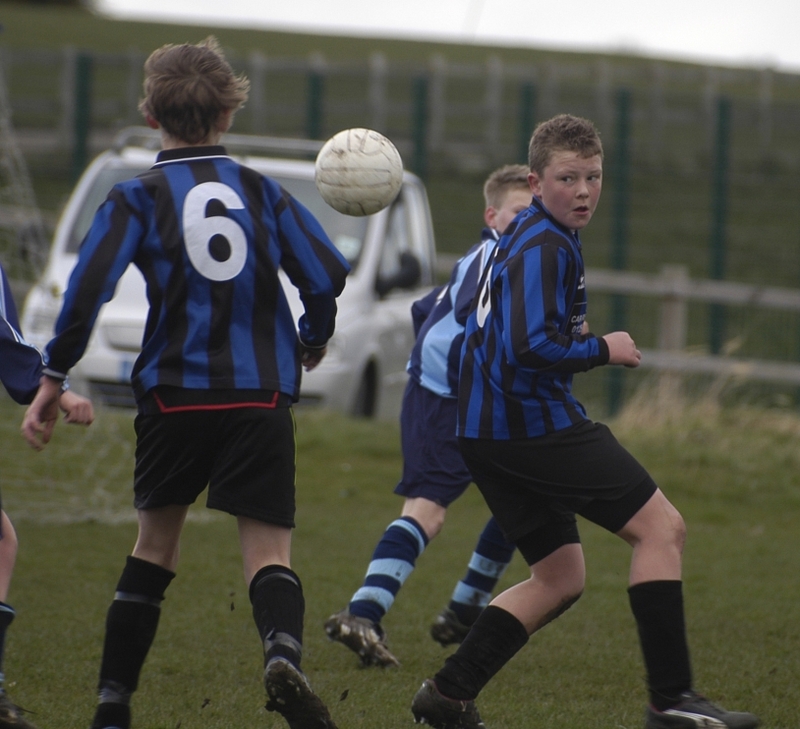 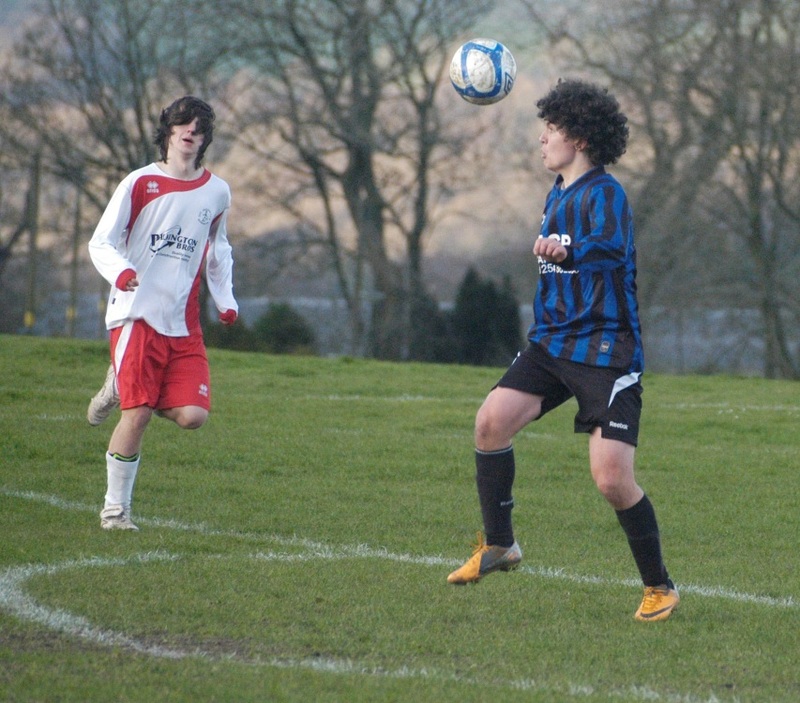 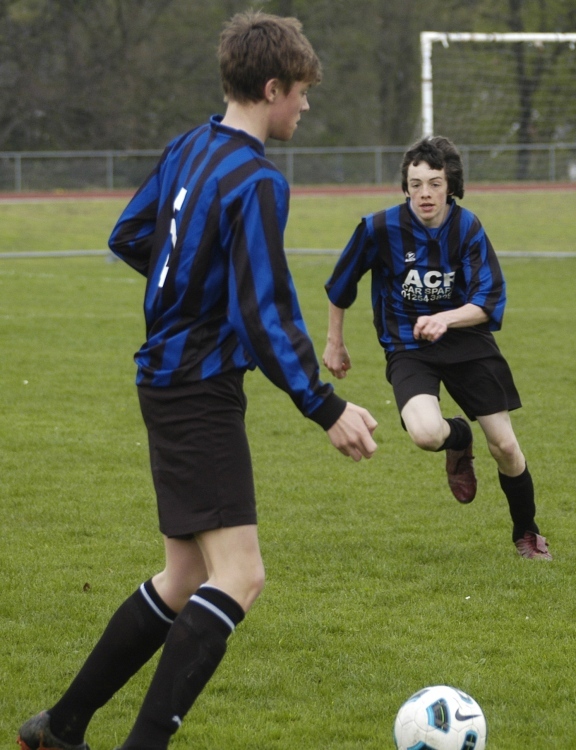 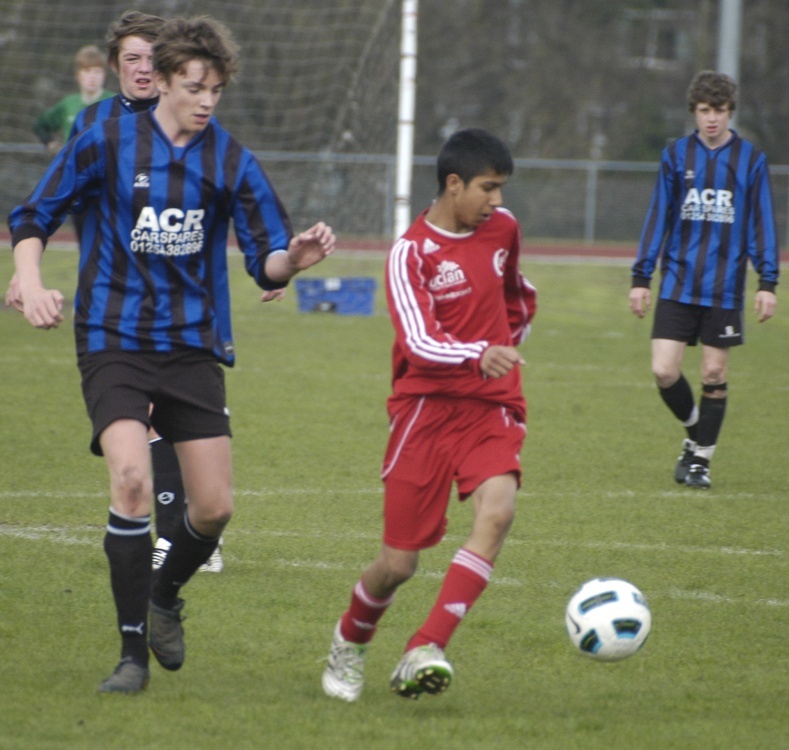 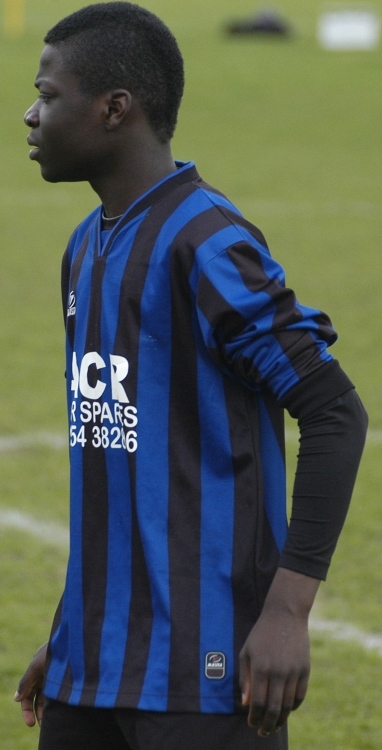 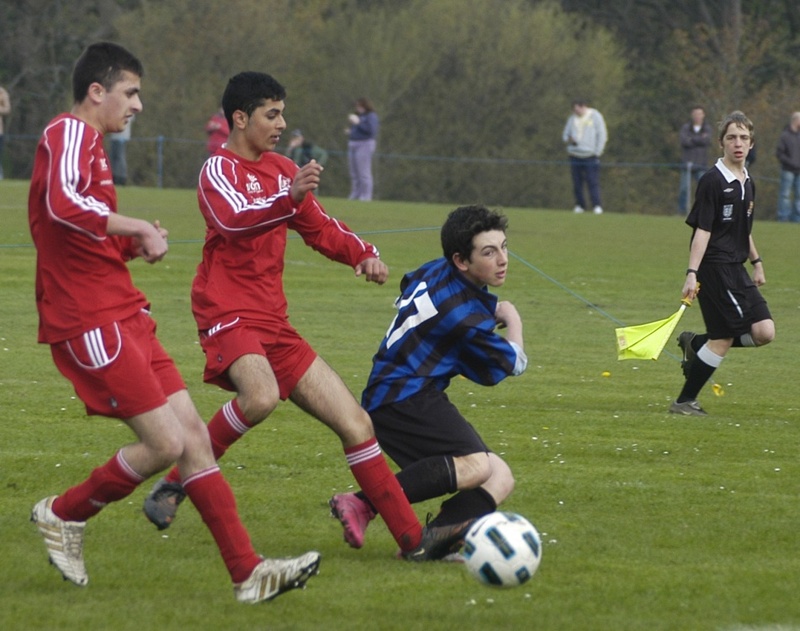 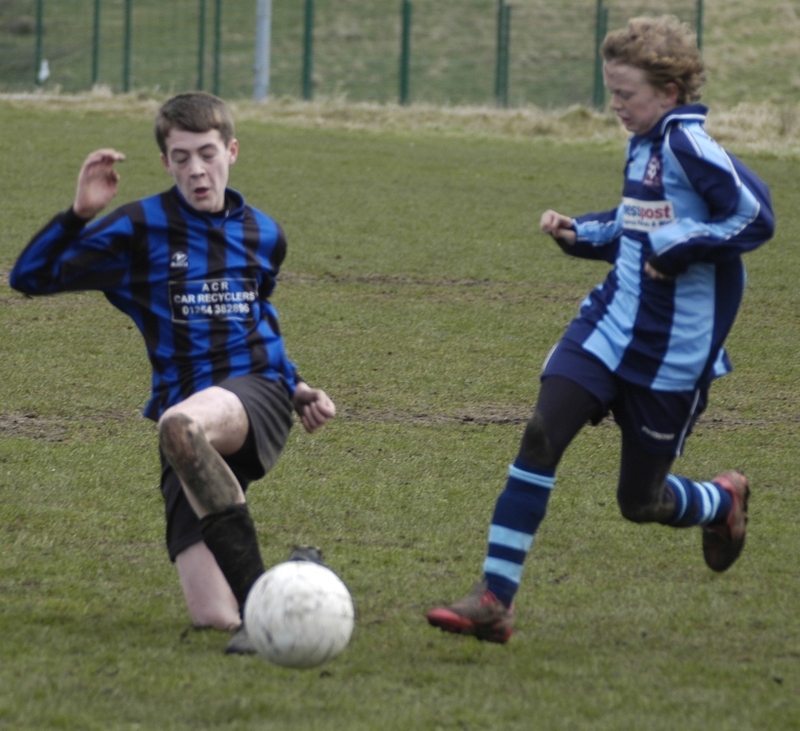 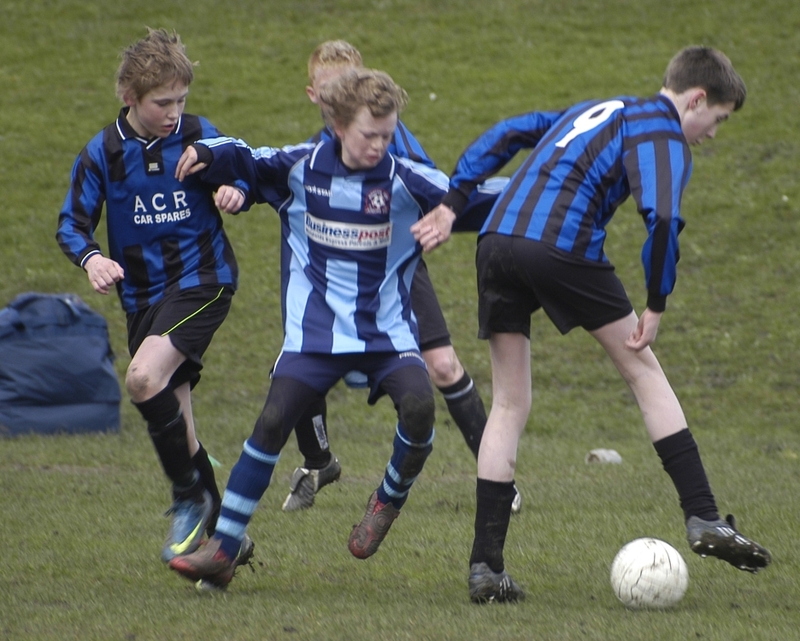 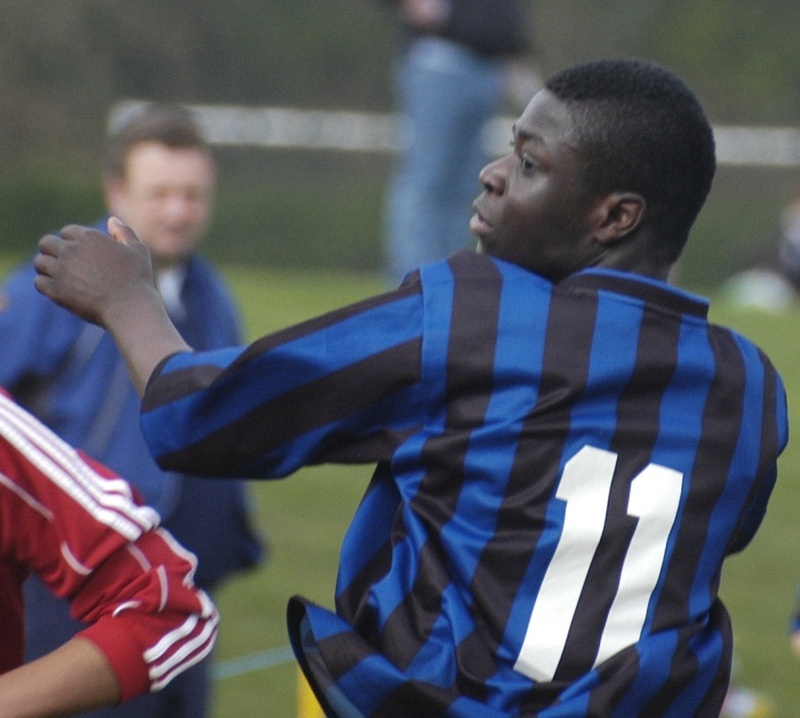 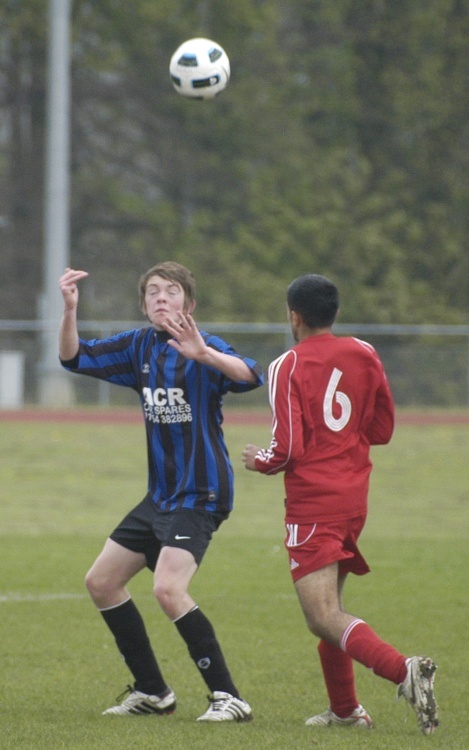 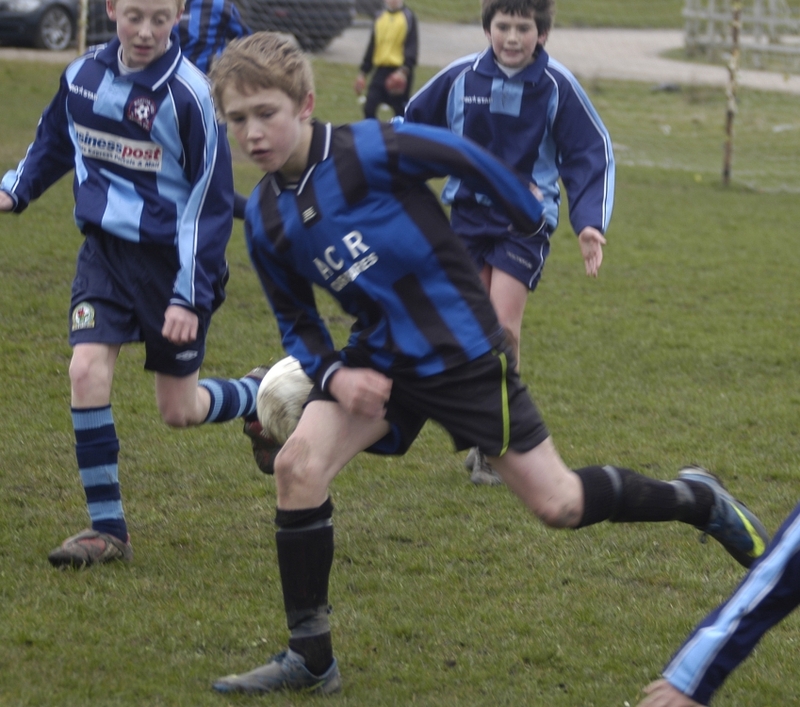 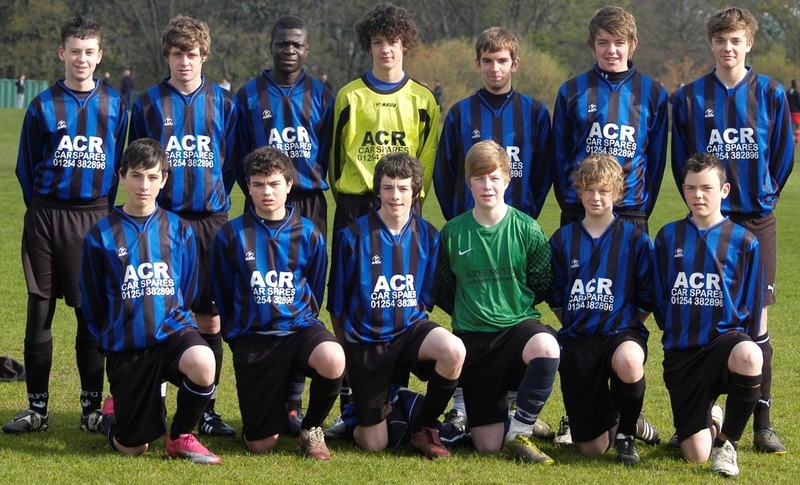 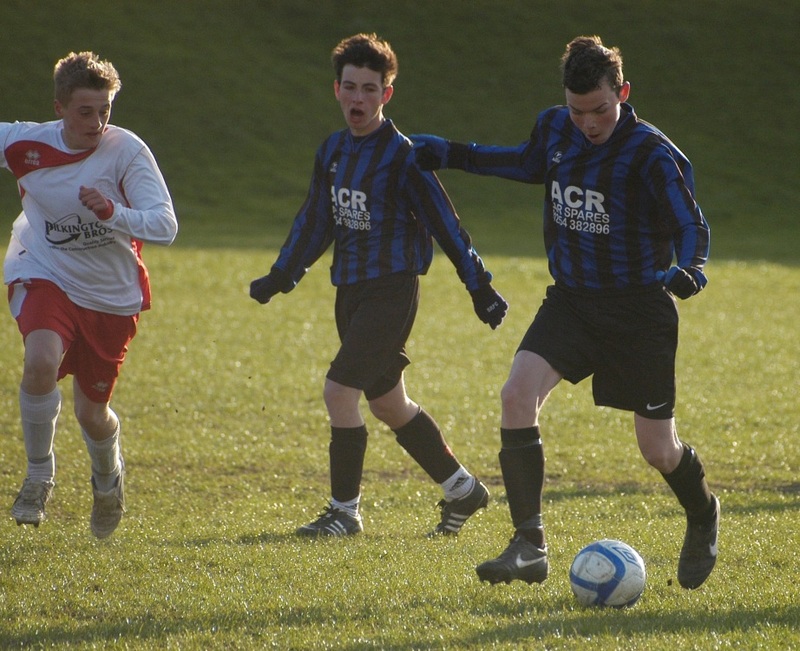 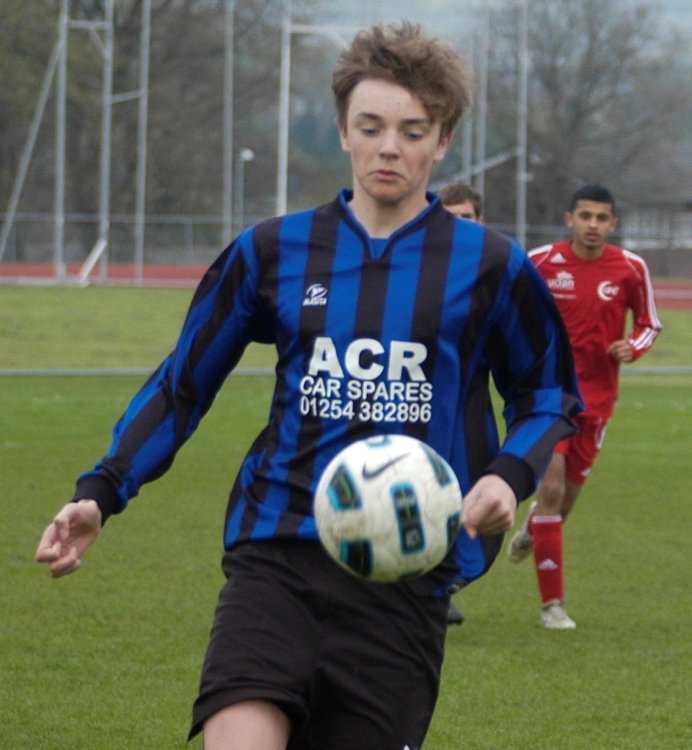 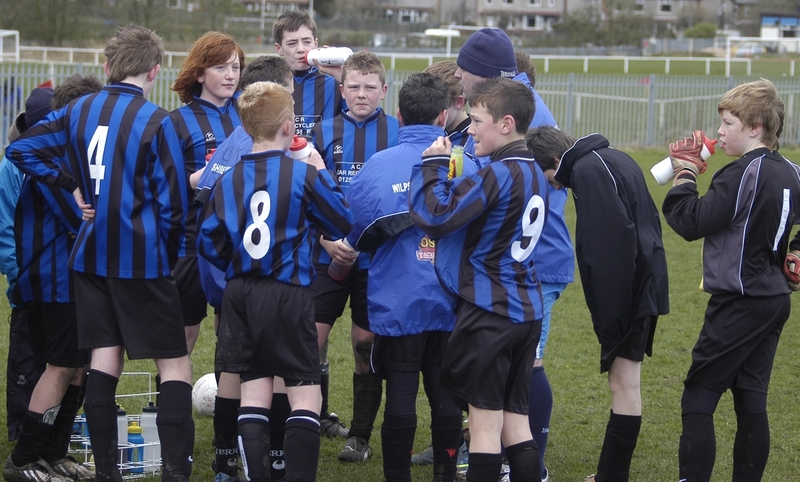 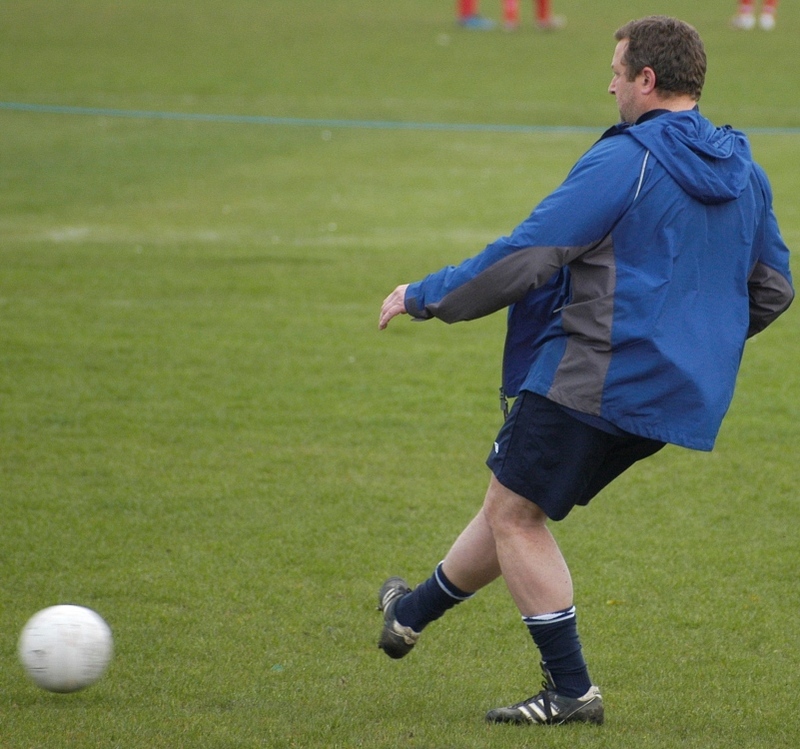 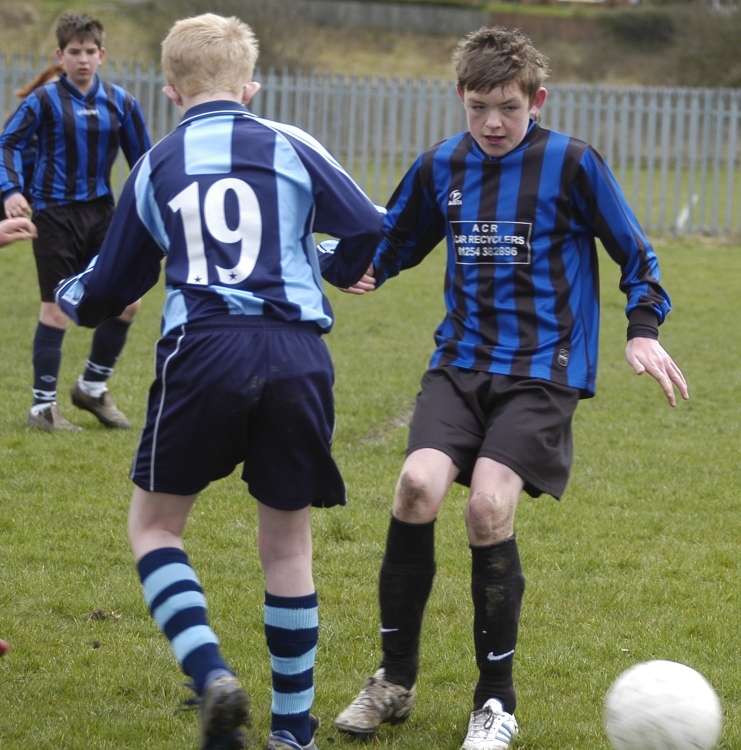 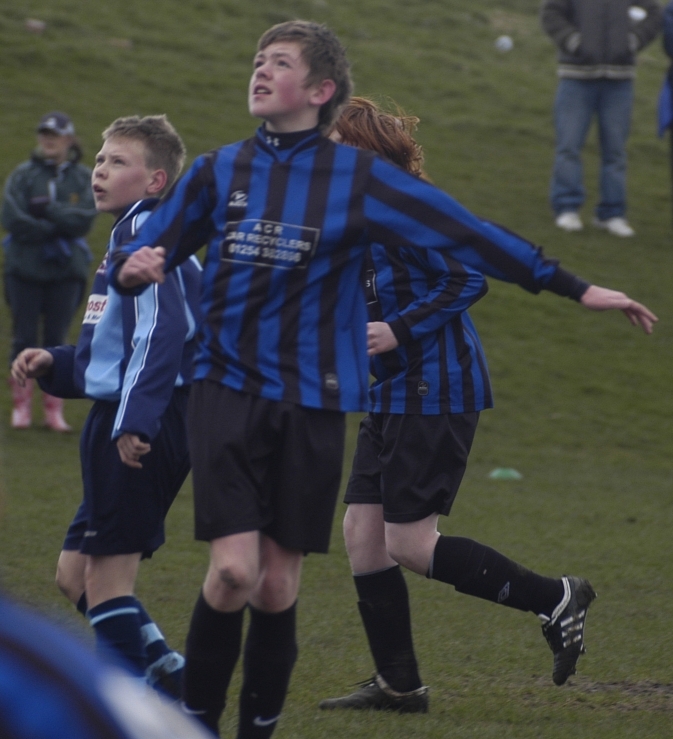 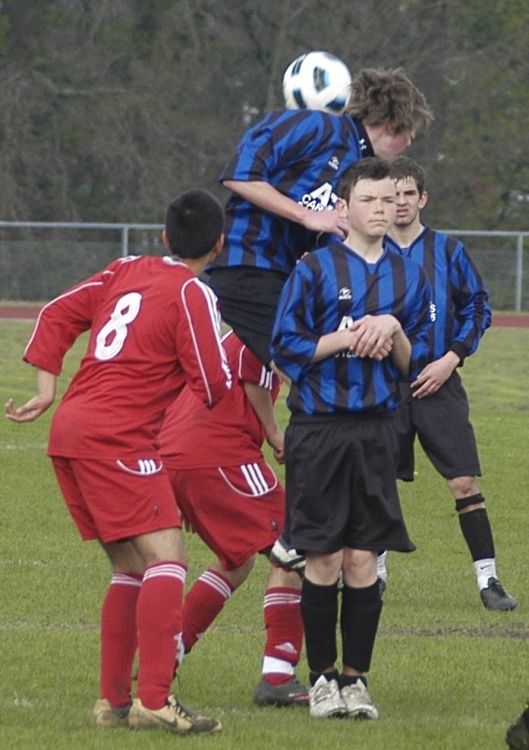 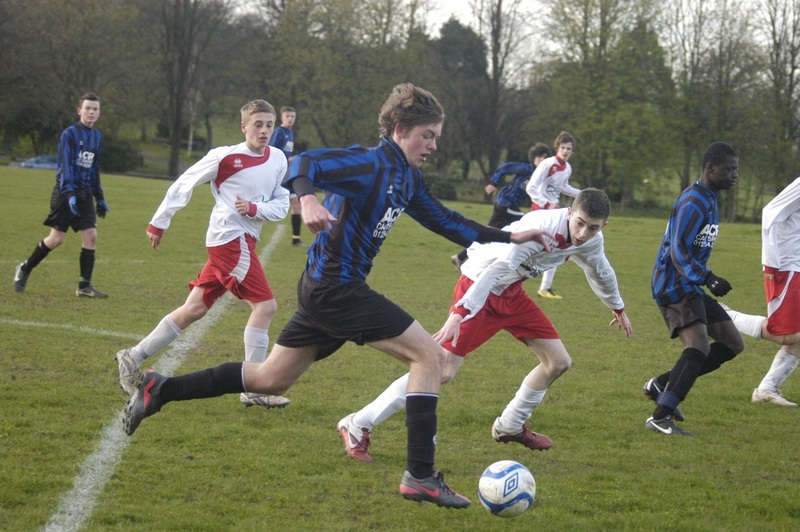 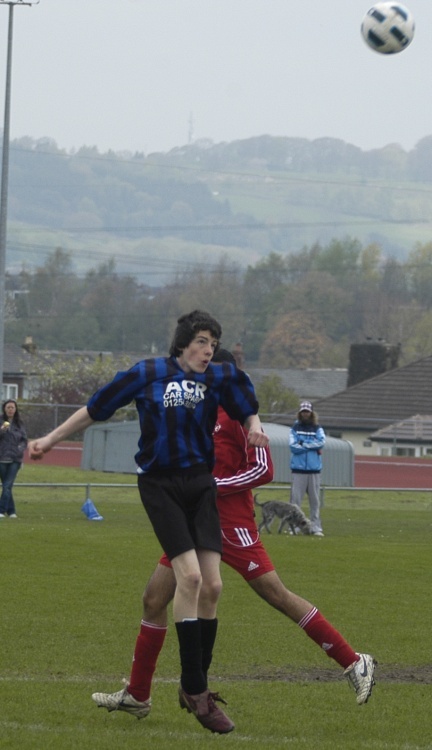 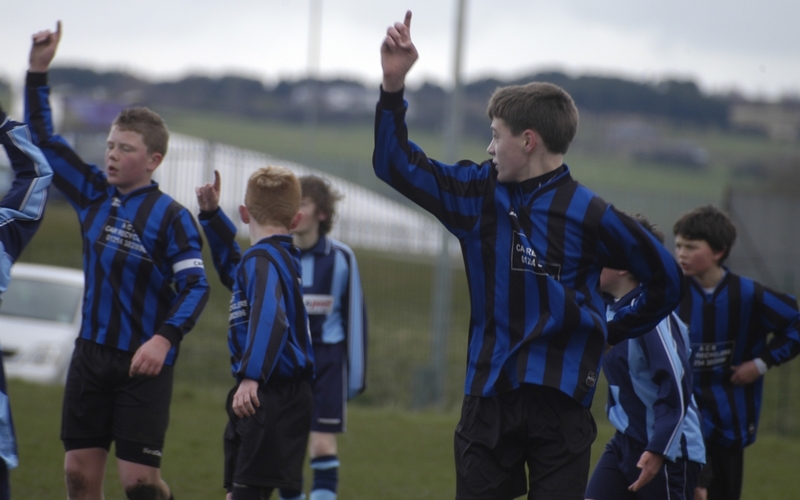 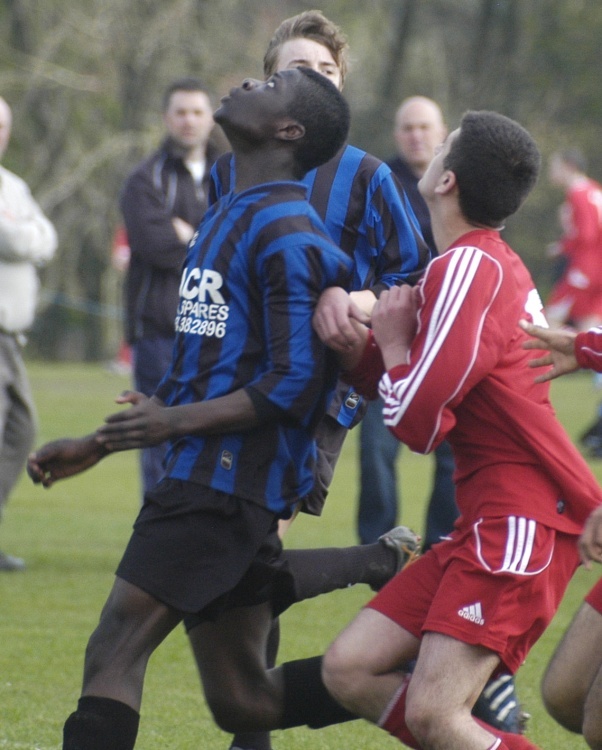 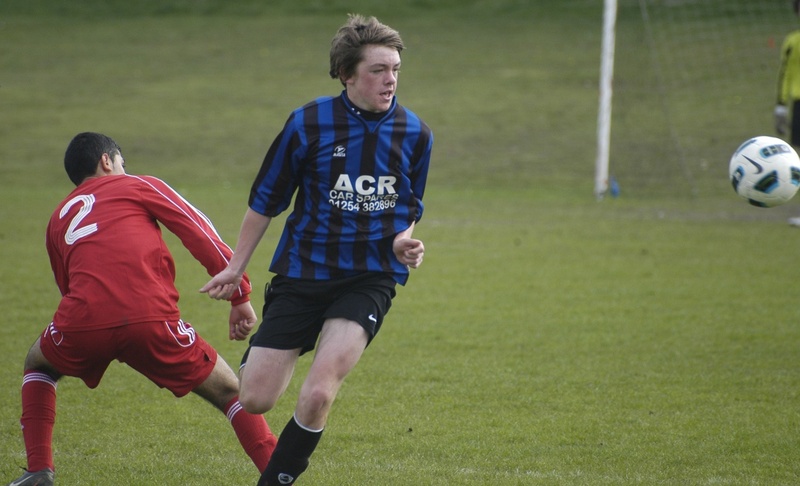 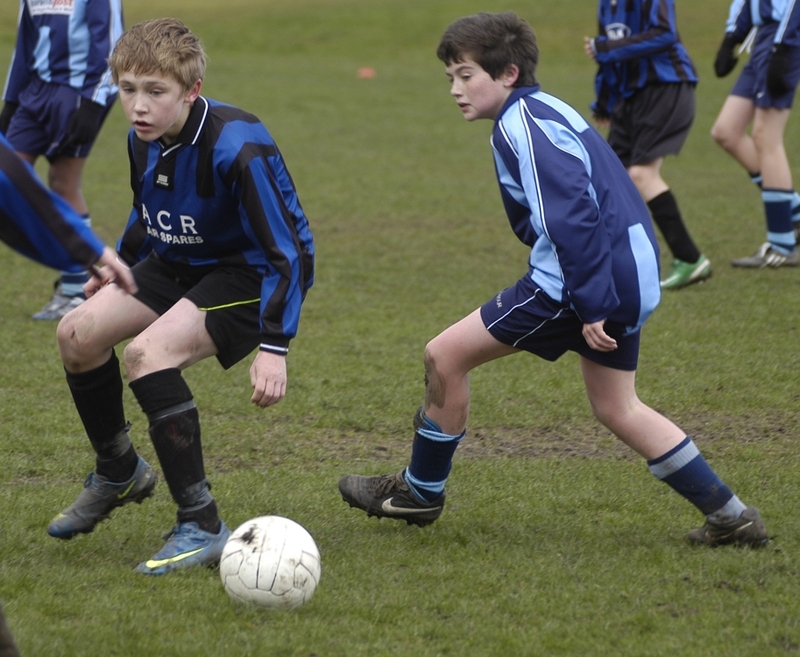 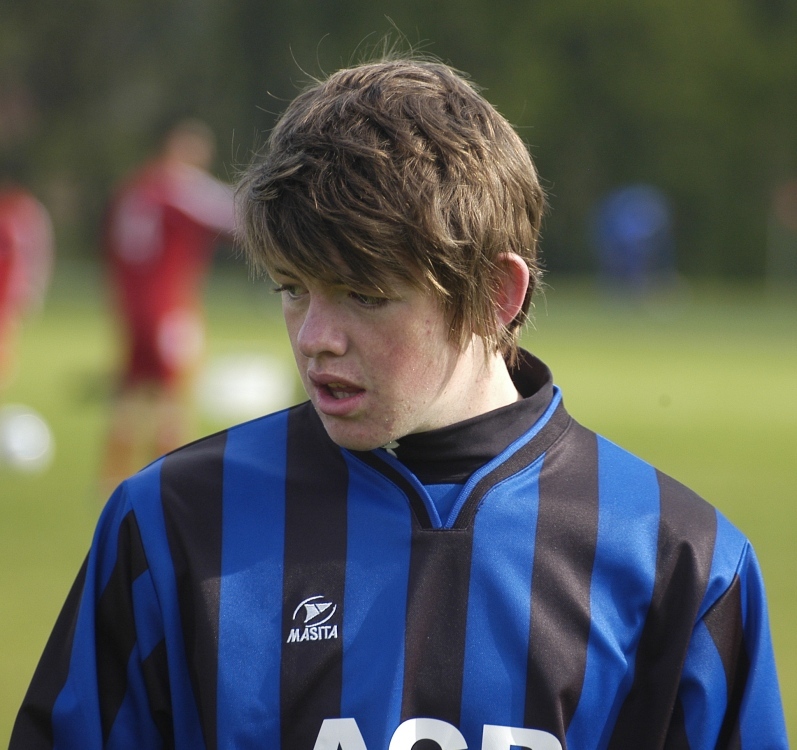 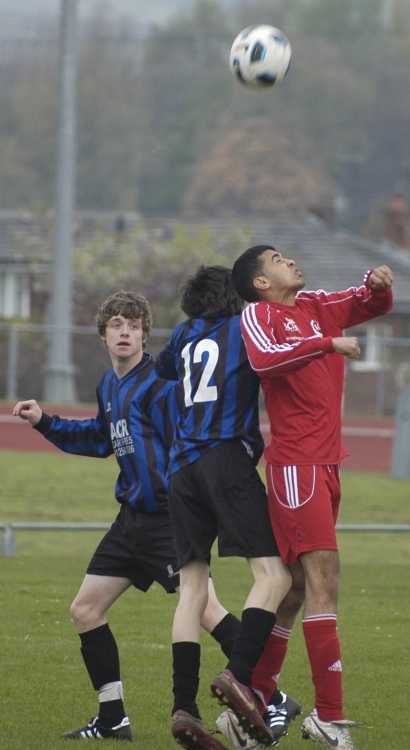 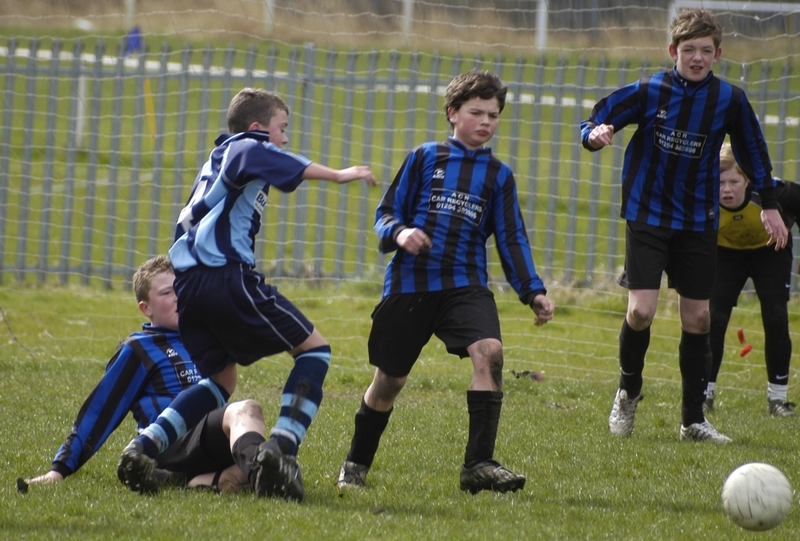 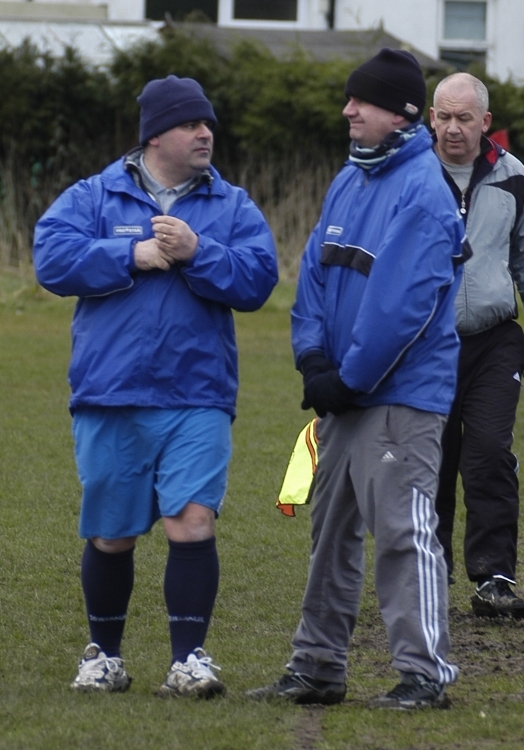 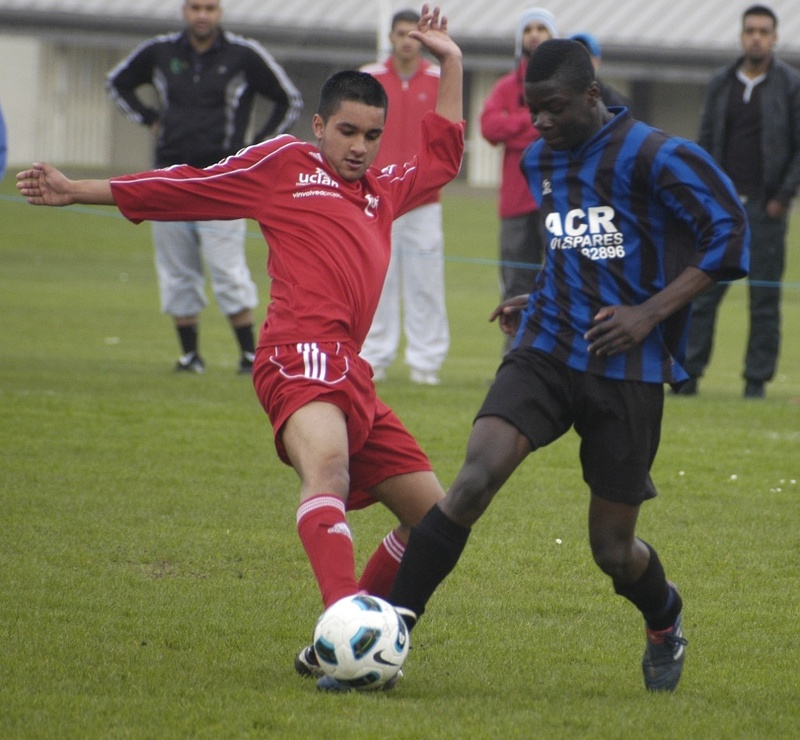 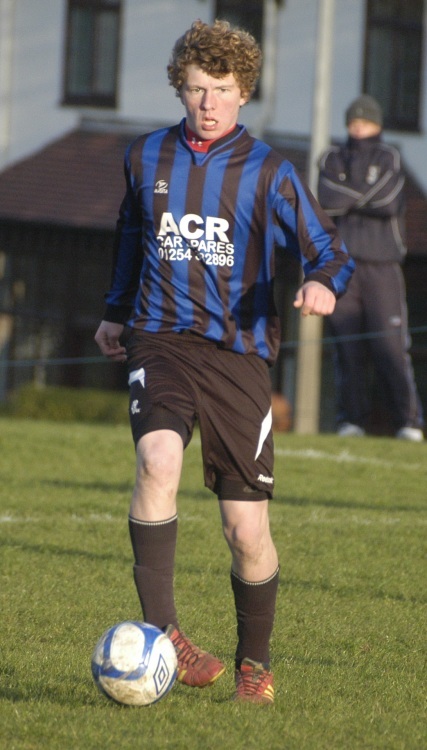 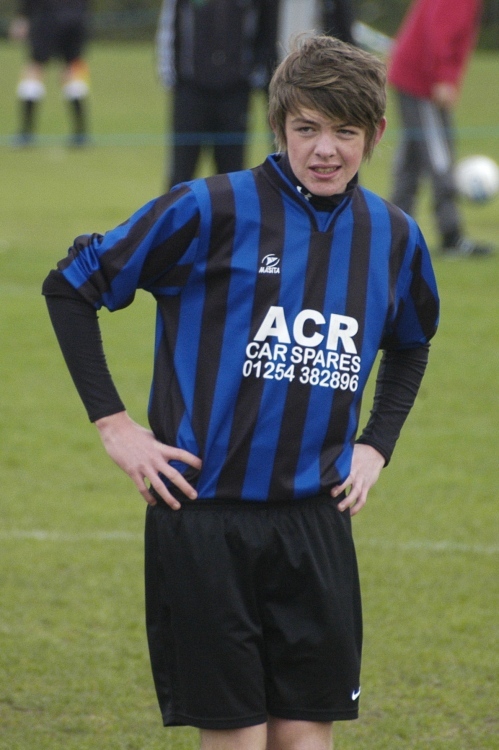 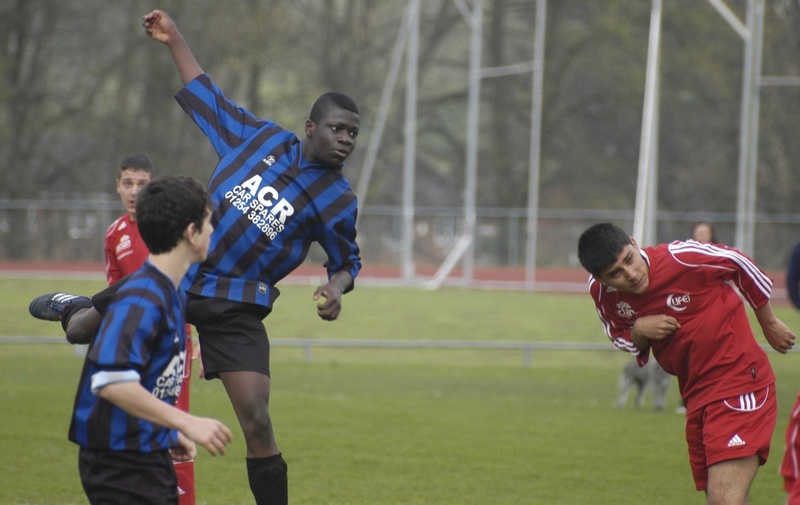 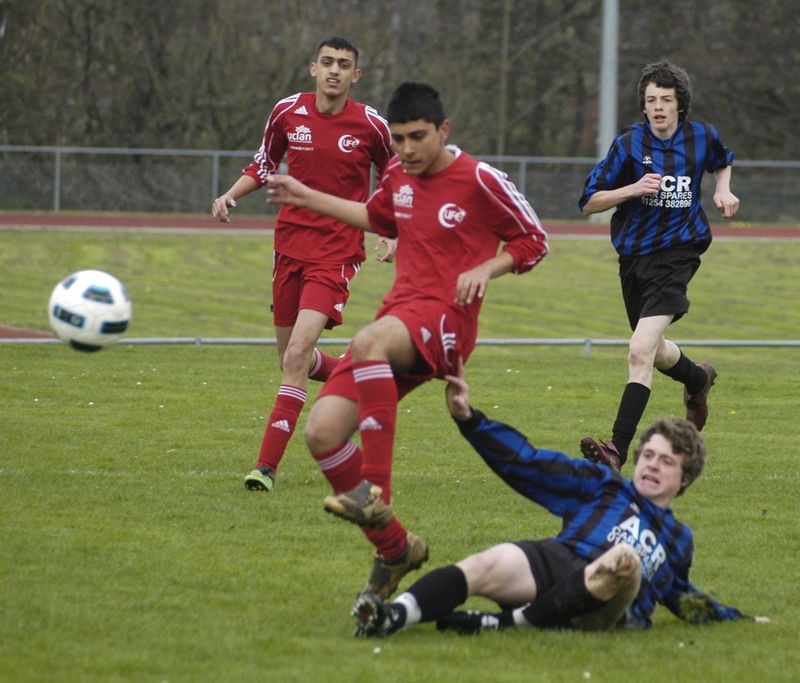 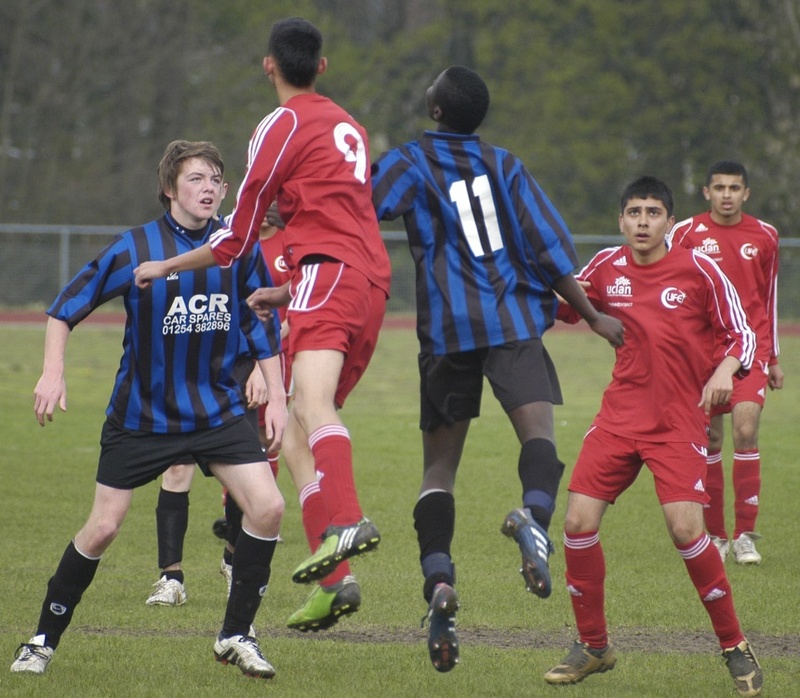 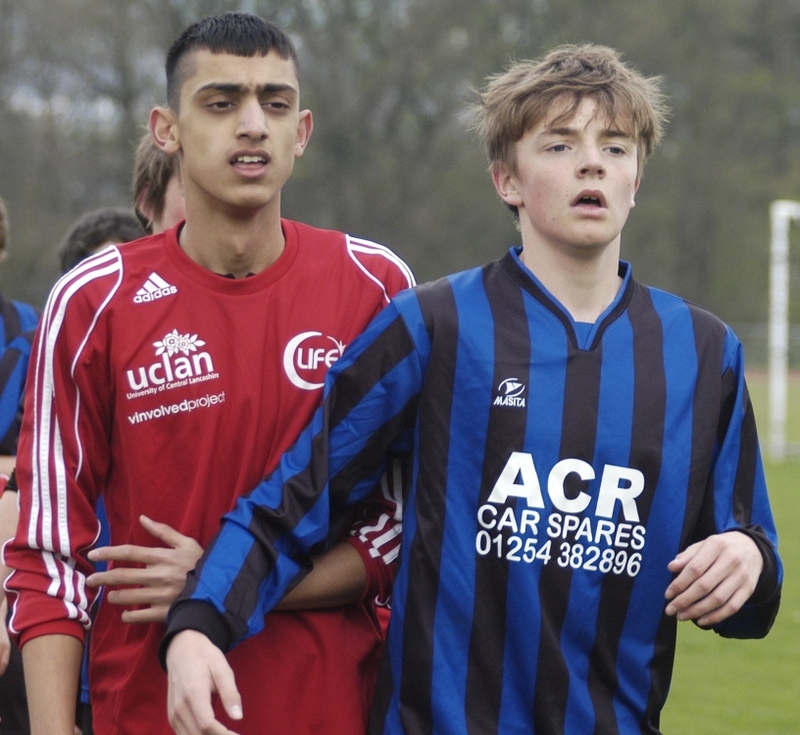 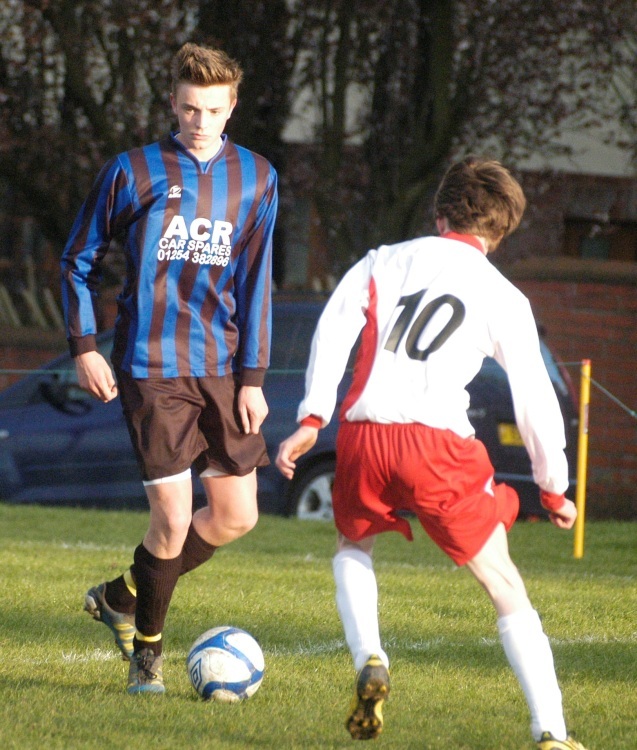 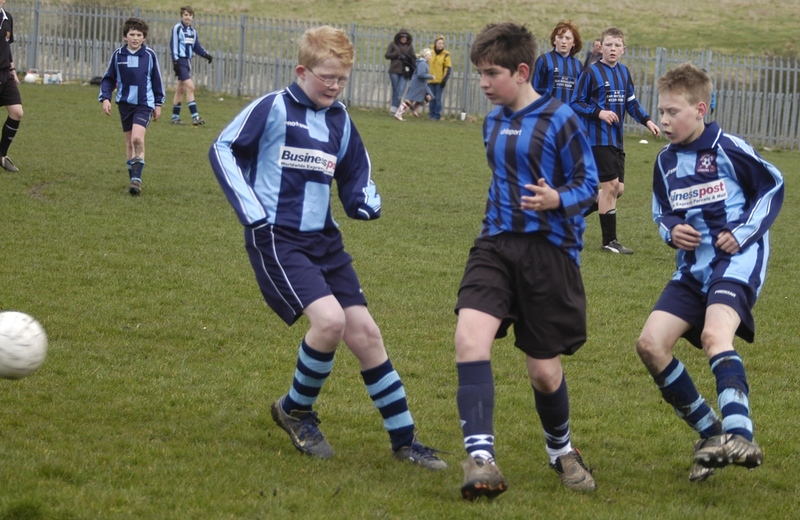 Wilpshire Wanderers Under 15's played a friendly away at Ribchester on Thursday 2nd September 2010. 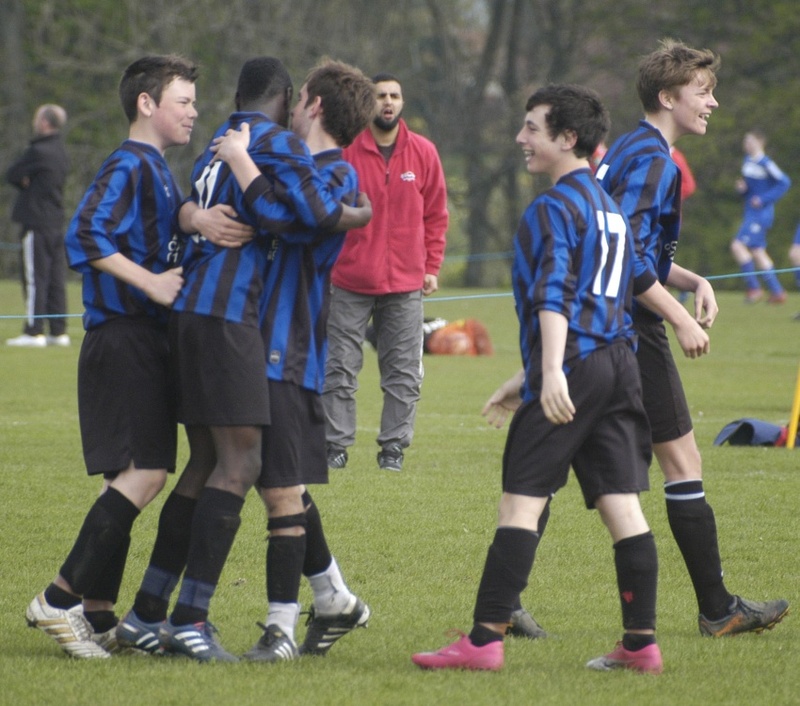 With half a dozen new faces on show, the lads performed really well from start to finish winning comprehensively, the final score being 7�3. Well done lads.